The boys are back and better than ever! 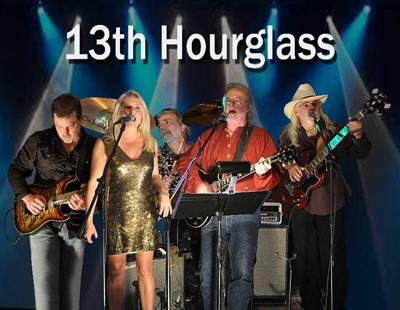 The 13th Hourglass, one of Pensacola’s most popular rock bands in the 60s, will rock Bands on the Beach from 7-9 p.m. on Tuesday, April 24 at the Gulfside Pavilion. Sticking to their roots, the band plays classic songs from the 60s, 70s and 80s, and even a few hits from the 90s. Band members include Tom Turner, Robert Lewis, Bob Matteson, Ashley Turner and Brett Turner.